40. Chinese Rice Cakes – Half way aroundtheworldin80bakes! Hasn’t time flown? One year in and we’re already half way Around the World in 80 bakes and what better destination to reach than China, one of my most favourite places in the world! China has always been my ultimate must visit country. 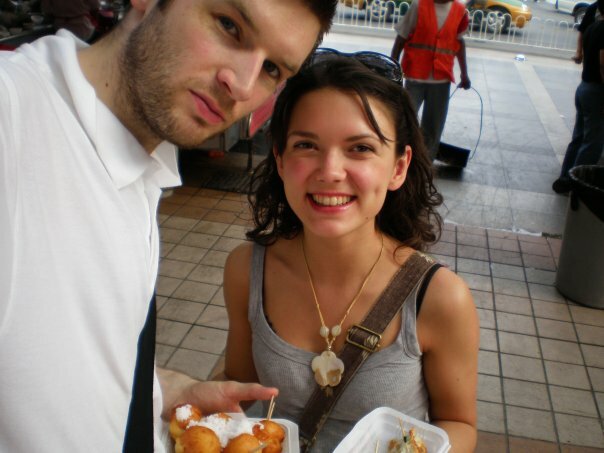 We visited just before the Beijing Olympics. 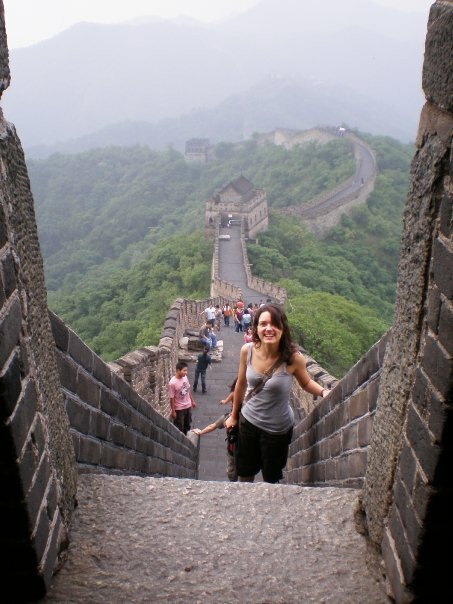 Travelling around on over night trains from Shanghai to Beijing, climbing the Great Wall (sometimes on my hands and knees – those steps are steep!) and sampling all of the delights of tasty chicken spine (!) and dried fish skin (yum). These are such a quick little cake to bake and the results are impressive. Paul Hollywood would be proud of my equal sized rice cakes and even bake. 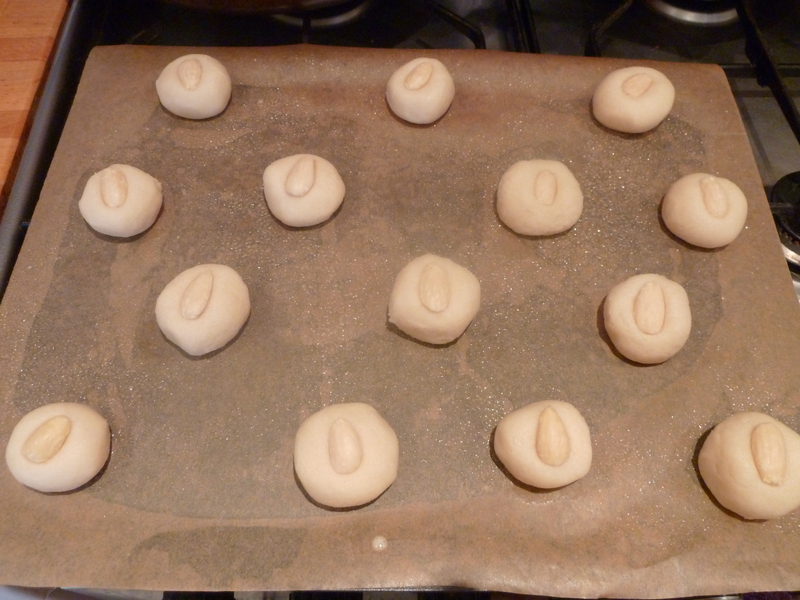 Chinese Rice Cakes – Paul Hollywood would be proud, look at the consistent size of the batch! 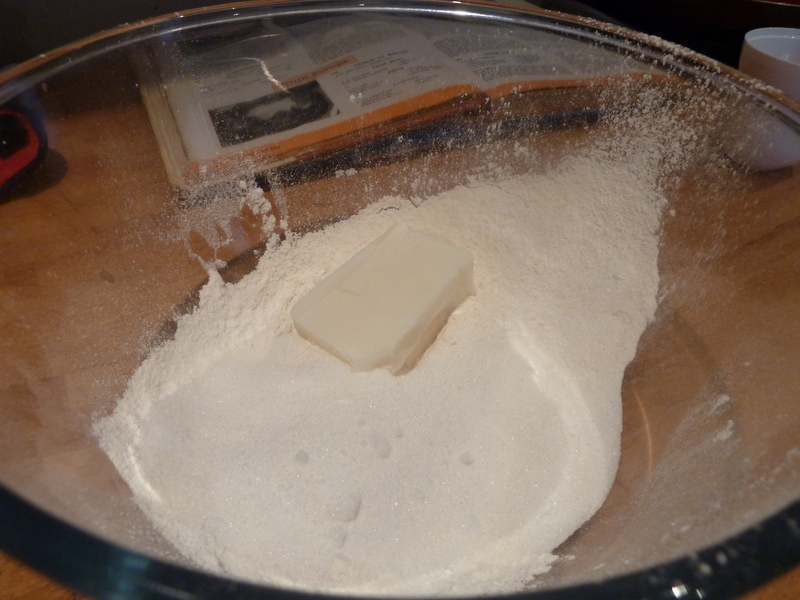 All you have to do is sift the dry ingredients together; plain, rice and corn flour, with baking powder, salt and sugar. 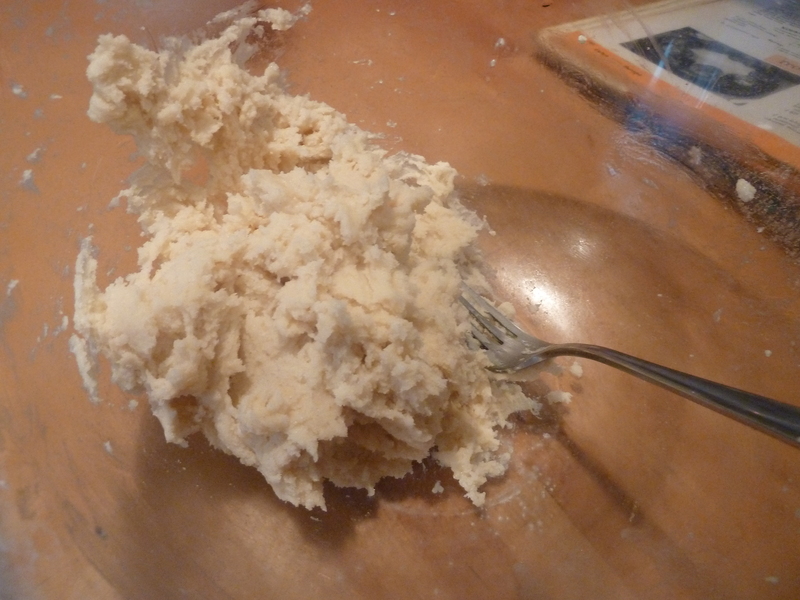 Rub the lard into the flour… My least favourite bit as I still shudder at the smell of lard. It’s definitely pungent. Then bring together the mixture by stirring in a tablespoon of water, almond extract and half an egg. What a peculiarly precise measurement from Marguerite! I struggled to decide what half an egg was, so I cracked an egg into my cupped palm, over a bowl. I chopped the yolk in half with my finger and slid half (ish) of the egg into the mix. Keeping the other half for glazing the cakes later on. Once the mixture is quite sticky it’s ready to be divided and rolled into equal sized balls and plopped onto a greased and lined baking sheet. It’s easier to use your hands to roll them into smooth balls. Once they’re on the sheet and spaced out nicely press a blanched almond into the centre and give them a quick egg wash with the other half of the egg. 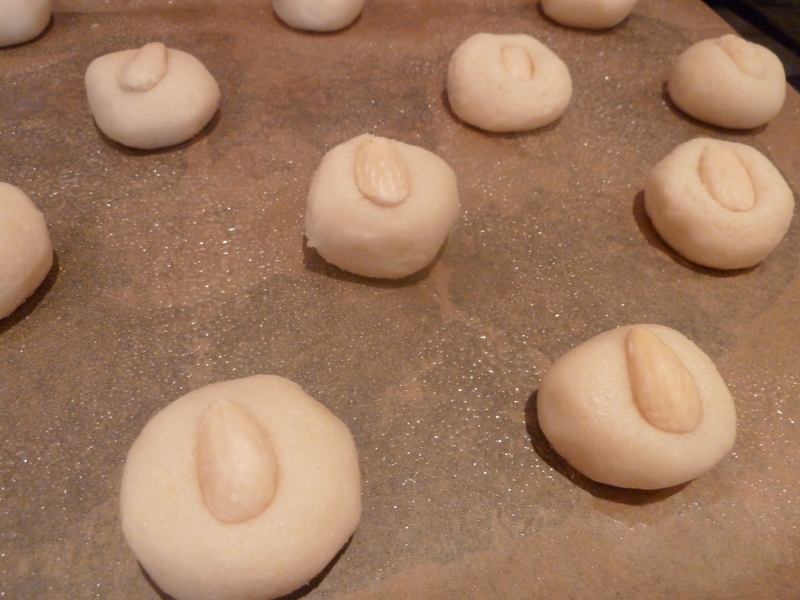 This means they will flatten a little onto the sheet and the almond will stick to the dough as it bakes. You will also get a wonderful golden crust on your cakes. Ni Hao Chinese Rice Cakes ah hoy! What a tasty little cake! The almond extract really comes though although if I were to make it again I probably would add more almond extract and some ground almonds too for more of an extravagant bake and richer flavour. Marguerite Patten’s recipes tend to be a bit more on the economical side, using minimum amounts of ingredients as she was baking during the war and making do with rations and tight budgets. I often double the quantities to make a larger batch and feed my hungry friends and family. 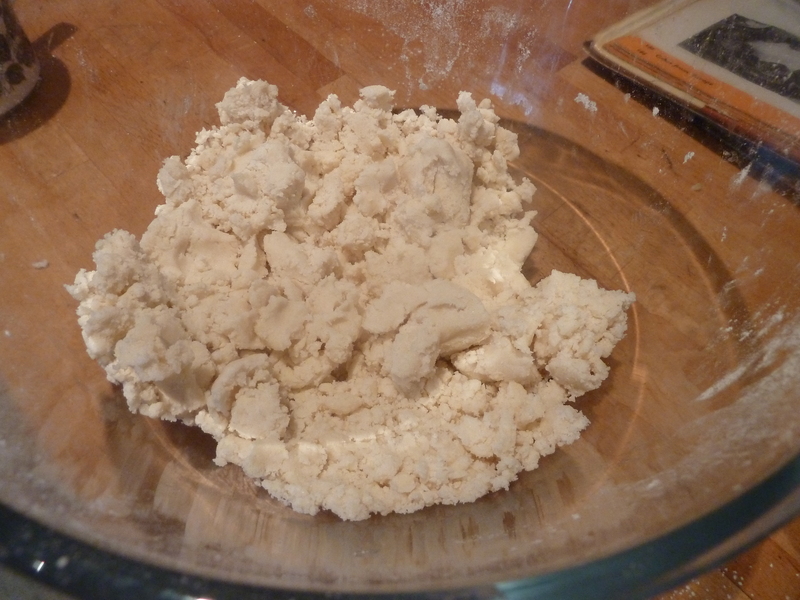 The lard adds the extra moisture needed to give a crumbly yet light texture when baking with gluten free flours such as corn and rice which can be a bit dry side for my liking. They keep for quite a while in an airtight container and freeze really well too. Then easy to defrost as and when needed for a rice cake fix. All in all a very quick, efficient and consistent bake. 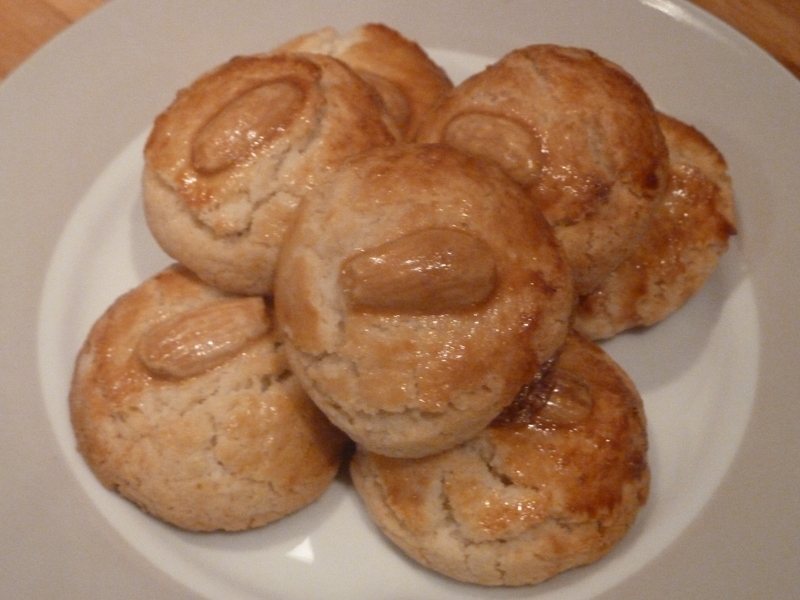 I would definitely bake these again and know that I won’t be able to resist experimenting with the ingredients. I’ve never seen cakes like this, Lauren. They look beautiful and sound interesting. Thank you so so much Cecilia! I’m so pleased you’ve stumbled across my blog too. Hope you continue to enjoy it, only 40 more bakes to go! ps. your blog looks fabulous. I’m so pleased to have now found your blog too! 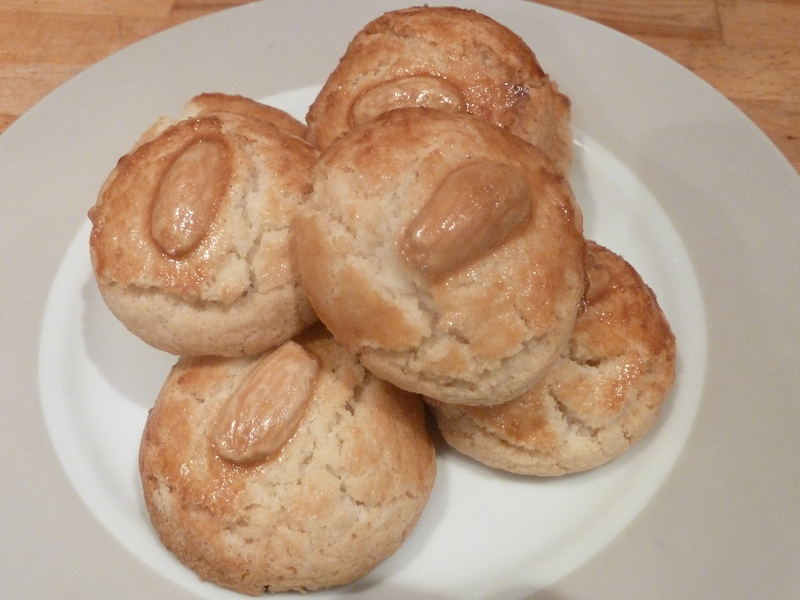 Ugh I am not a fan of lard but I love almond cookies!! Haha too bad I know what goes in them now…! 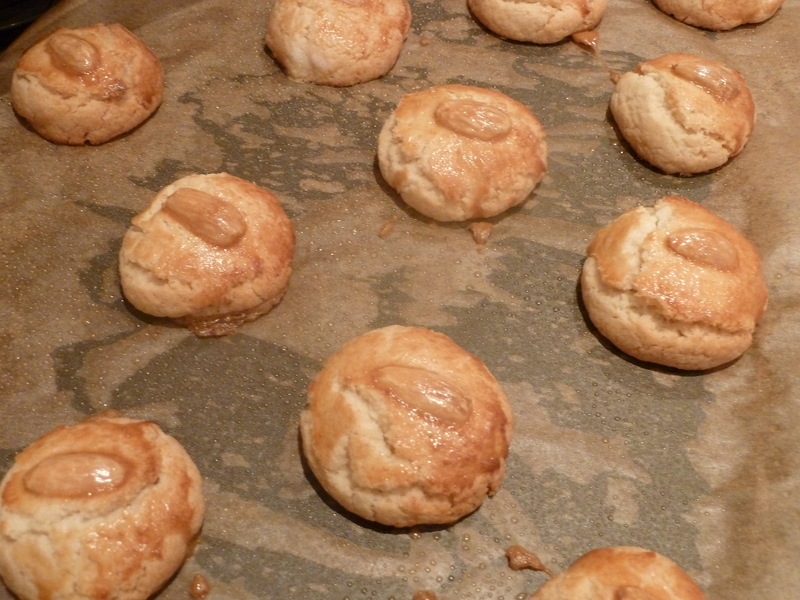 ← Blog North Awards 2012 Aroundtheworldin80bakes has been shortlisted!